Membership fees are set at $55 per year, a level that is affordable to everyone. To become a member simply download this form, fill in your details, and then either post this back to us with your cheque for $55.00 or deposit the money into our bank account and email the form back to us. Full details are on the application form. 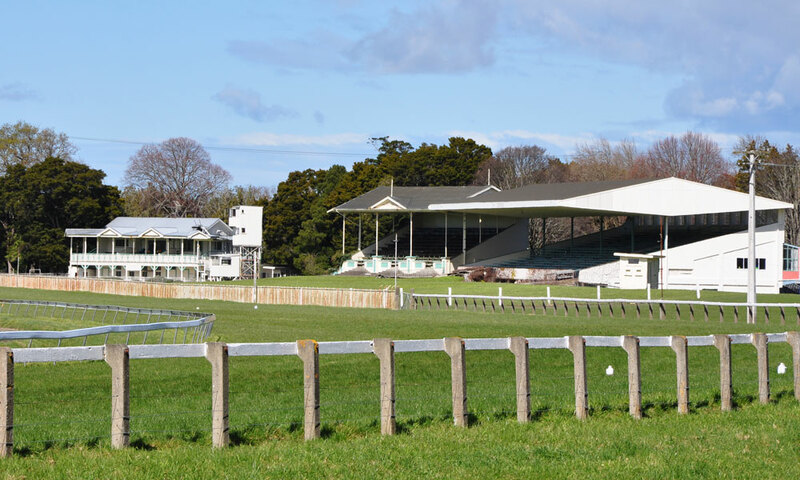 If you are looking for value for money, then take advantage of the sponsorships offered with the Wairarapa Racing Club. Limited race sponsorship is available offering extensive benefits. We urge you to support our wonderful sponsors. Should you wish to become part of the racing club sponsor family, please contact us.